We are fans of vinyl records – we like the sonic quality of analog recording – we like the motion of putting a record on a turntable, and we like the way artwork is presented in the packaging of a vinyl record sleeve. Vinyl stores are alive and well in Phoenix. 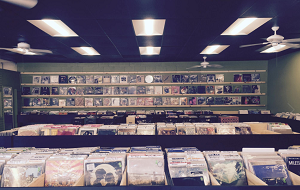 Our featured Phoenix vinyl stores include locales in Tempe, Chandler and Scottsdale. A visit to any of these stores is like a treasure hunt – you will find a pleasant surprise awaiting for your discovery. The “In” Groove is a record store in Phoenix that buys and sells records. 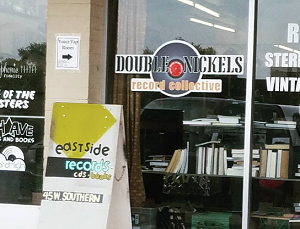 They carry good quality used vinyl and they have a good collection of new and Indie releases every week. 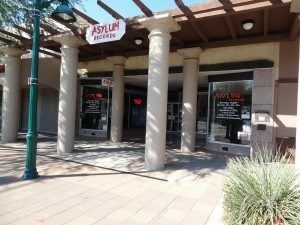 Address: The “In” Groove, 3420 E Thomas Road, Phoenix, AZ 85018. Record High store has a calm and relaxed vibe. They have a large collection of Jazz and Blues records. 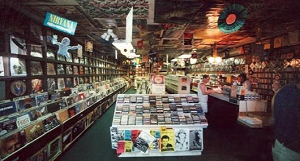 They carry high quality audiophile vinyl and they have a knowledgeable staff about vinyl and music of all genres. 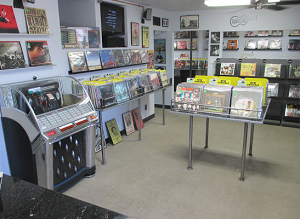 The Record Room on Dunlap (North Phoenix) is the same Record Room previously located in Old Town Scottsdale. This locale has a patio for live music. Tracks in Wax has been serving our record collection community over 30 years. This store opened in 1982 – you can say it is a landmark in this community. They have a large collection of records, including the 7” and the 45’s. 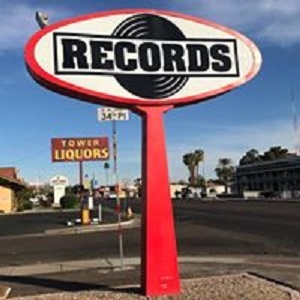 Zia Record Exchange has 2 locations in Phoenix, one on Camelback, the other on Thunderbird. 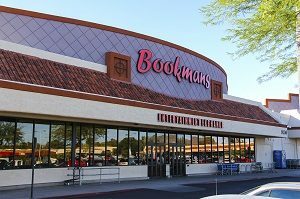 Zia also has 3 stores in the greater Phoenix: one in Tempe, one in Mesa and one in Chandler. 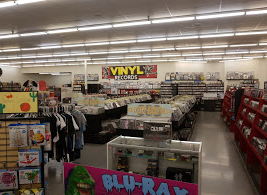 Zia opened its first store in Phoenix back in 1980.